The Strapping Tape Cannot be expected to produce the results required on its own. It must be incorporated in HealthyStep’s system of 4 S’s, explained in the leaflet included with the Strapping Tape. Stretch – carry out stretching exercises as shown in the leaflet that’s included in every pack. Strap – with HeelFixKit Strapping Tape – take great care fitting the tape in accordance with the instructions and pulling the tape as tight as possible. I get my wife to apply it to me. 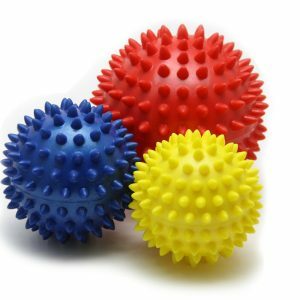 Strengthen – by doing exercises with the Foot Therapy Ball as shown in the leaflet. 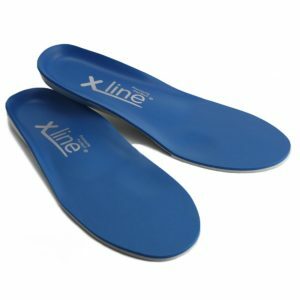 Support – wear close fitting shoes with a HealthyStep’s X line Pressure Perfect insoles. 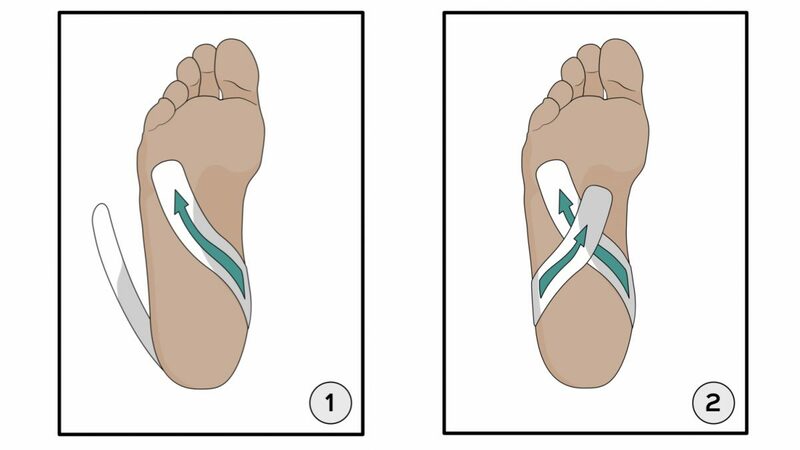 Supplementary to all this, when sat at the computer or sat watching TV or reading a book, I place my foot in a ‘night splint’ but with a HealthyStep insole in the bottom of the splint. In this position I am pain-free. 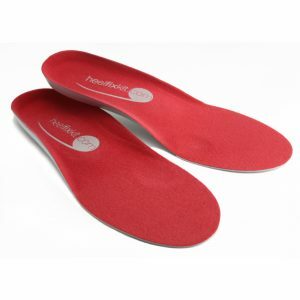 I trust that the above will help someone to overcome the pain associated with plantar fasciitis.